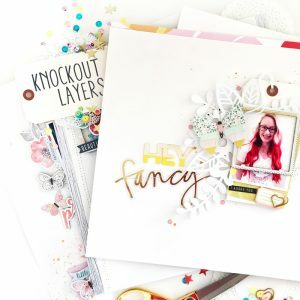 I was inspired to make a mini album full of memories about joining the Felicity Jane Design Team! The Lola collection is “so” Felicity Jane, and I thought it would be perfect! I gathered some pre-made tags, packaging, pocket pages and I cut some 12×12 papers and journal cards into tag shapes as well. 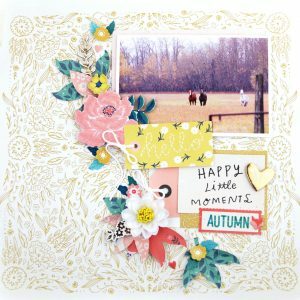 When I make a mini album, I like to make embellishments first, so that I am sure to leave room for the pretty things! I used the solid pink paper, and the Felicity Jane bow cut file to put together a big pink bow! 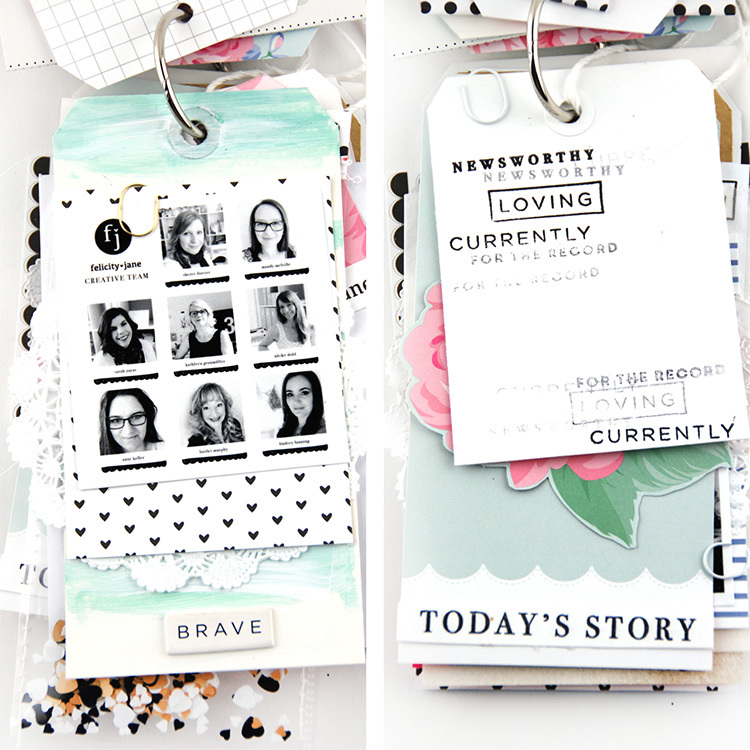 The Lola stamp set played a big part in the mini, I added stamps to the tags, and I loved one of the tags just with stamping, so I added that into the album on its own! I love having pages of different lengths in the album so that they peek out under the tag before them. 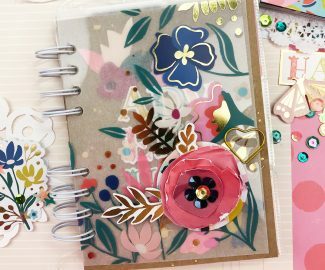 I added the Lola confetti to a pocket page, and I love that it shows no matter which page of the album you are looking at! I added photos of the first projects I made. The Lola tissue paper fringe is the perfect addition to the bottom of the tag; it looks like a fancy little skirt! I LOVE how the mini album turned out. I added the big pink bow to the cover which is made from the Lola mint scalloped paper. 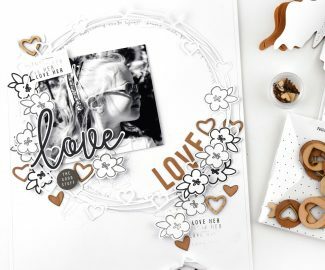 A band of black and white journal card and some punched circles were the best home for my FJ title using the Lola polka dot chipboard alpha! 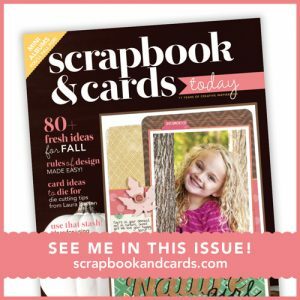 A tag album would be a great project to use up your Felicity Jane scraps!